The program airs this Friday, January 27, from 10-11pm at 91.7 fm or www.kalw.org. 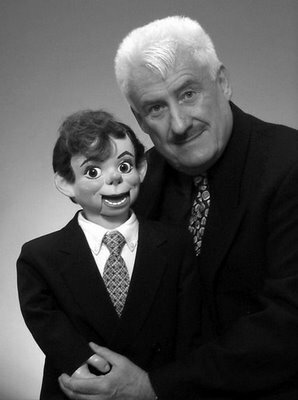 Which came first -- the dummy or the ventriloquest? Saturdays, 8 - 9pm on KUSC 91.5fm.